Ok, so I’ve been looking for a lash primer since FOREVER! And eve since this was recommended to be it’s been my bestfriend, literally! 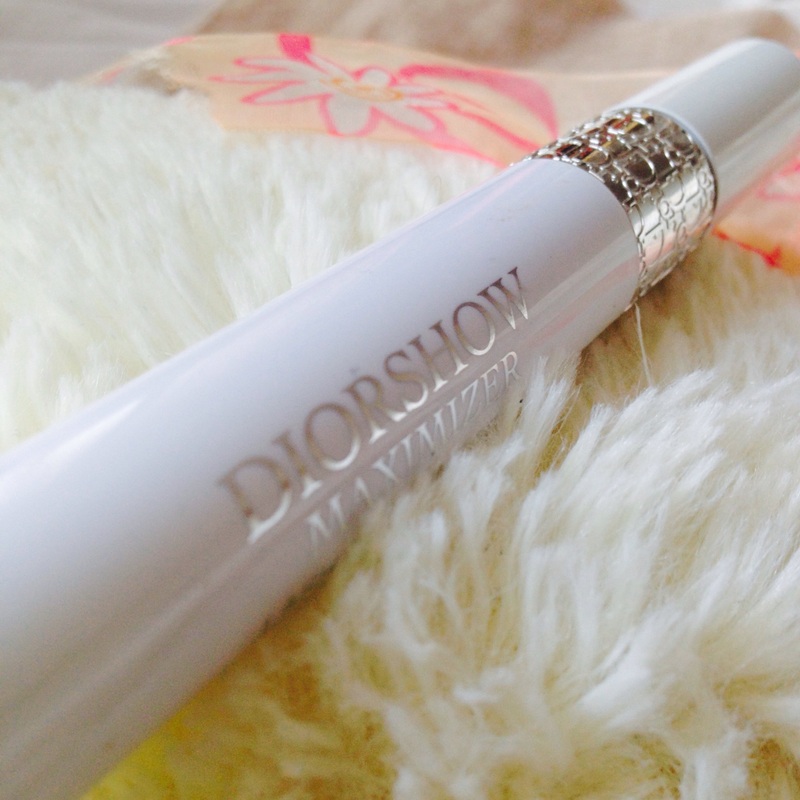 So first impressions of the packaging…typical simple Dior. The bottle is white with silver printing and there is an embossed silver band at the top of the bottle with ‘Dior’ written around it. The applicator is pretty thick and chunky but I think this is needed due to the consistency of the product! Now when I first started to use this, it took me a few times to get it right. Like I said, the consistency of the serum is quite thick. It’s a white, odourless gloop mixture. I found the best way to apply it is in very thin coats, so you can build it up to the required amount of product. 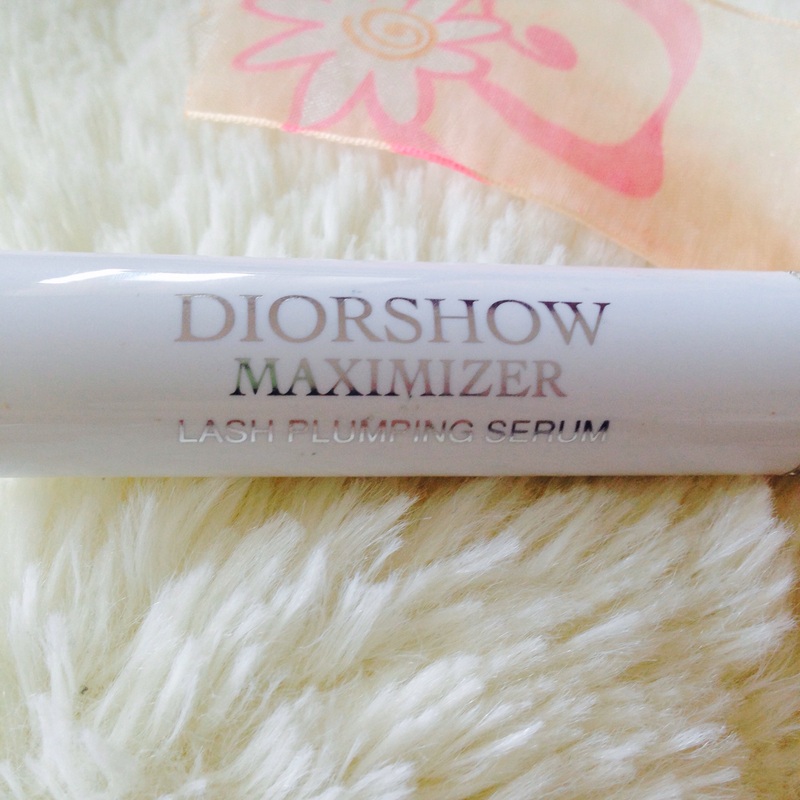 When I apply it, I do 2 thin coats on my lashes, working quickly so it doesn’t dry completely! Then when my lashes are still a bit sticky, I layer my usual mascara over the top. The serum creates a sort of bed for your mascara, resulting in beautiful, long, thick lashes. I can imagine this working so well for those of you with shorter lashes (luckily I’m blessed with longer lashes!) as the thickness of the actual product does help to give the illusion of longer, more naturally thick lashes. Now here’s the downside, the price. Obviously as it is Dior it isn’t cheap! I brought mine at my local Dior counter in Boots for £24.50. Yeah, I get that’s a hard pill to swallow but the price really does reflect in its quality! It also lasts forever and you get the same results everytime! So if you are looking for something more than just those fake lashes for a night out, invest in this bad boy, you won’t be disappointed!